Description 6 Speaker Audio System Feature, Alloy wheels, Preferred Equipment Group 1LT, Premium audio system: Chevrolet MyLink. Clean CARFAX. Odometer is 4360 miles below market average! 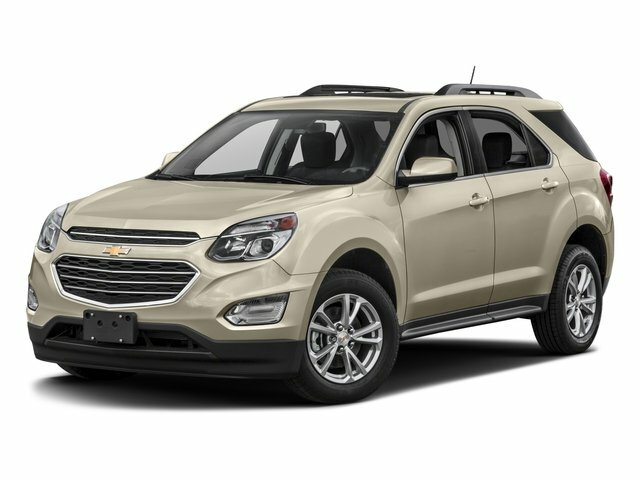 Summit White 2018 Chevrolet Equinox LT FWD 6-Speed Automatic Electronic with Overdrive 1.5L DOHC 26/32 City/Highway MPG CARFAX One-Owner.